Industries, Labour and Employment Minister Bikram Singh sought Centre’s intervention on the problems of mining lease holders in Sirmour district of the state. 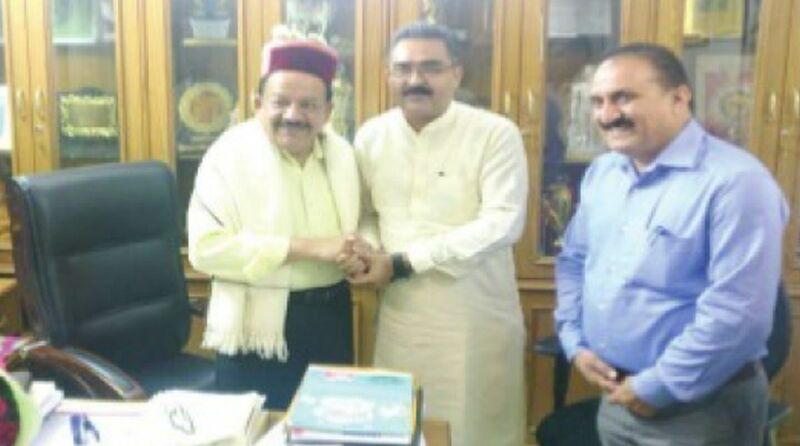 Singh met the Union Environment and Forest Minister and Climate Change Dr Harsh Vardhan in New Delhi on Wednesday and apprised him that the mining lease holders have been issued notices by the Union Ministry of Environment Forest and Climate Change (MoEF), as the environment clearance already granted in their favour was put on hold. These persons were carrying out their mining activities in mining leases which were duly sanctioned by the state government, he said, adding that before issuance of these sanctions, the requisite clearances including the one from Pollution Control Board were obtained from the respective Government agencies. 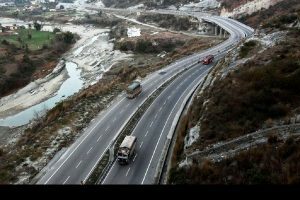 Moreover, the matters regarding environment clearance which were mandated by the order of National Green Tribunal (NGT) on 4 May, 2016 were pending before the Ministry for decision even though the concerned parties had applied in time. Bikram Singh said the action of the MoEF in withholding the environment clearances had resulted in closure of mining activities and resultant loss of employment to a large number of persons, and that also in an area which had been deeply affected by poverty, unemployment and non-availability of viable economic resources. He demanded that the Union Minister should personally intervene in reviewing this matter and consider restoration of the environment clearance, presently withheld by the MoEF in favour of the above mentioned affected parties.